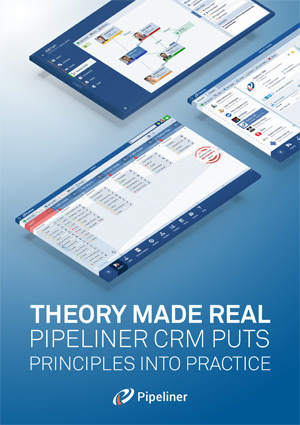 Easy to understand guides and tips to help you understand specific features and functionalities of Pipeliner CRM. 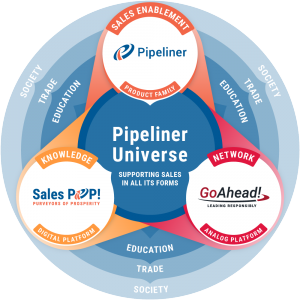 Pipeliner CRM enables you and your sales team to effectively manage—and collaborate around—customers, sales leads and opportunities. 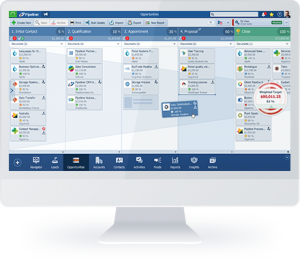 Pipeliner CRM lets you manage your contacts, accounts, opportunities or leads on your desktop and mobile devices. Here you will find Pipeliner user guides that will help you get up and running with Pipeliner basics. 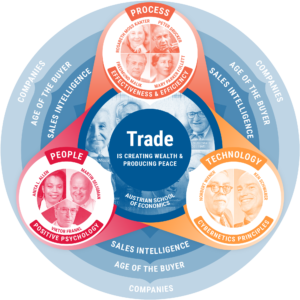 Create your first opportunities through Sales Pipeline management, start tracking targets, and space configuration. 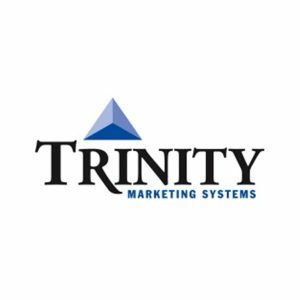 Do you have ideas you would like us to implement or feedback you would like use to hear? Access our Pipeliner CRM Support and share your experience. Click here to contact customer support with a specific question or issue.